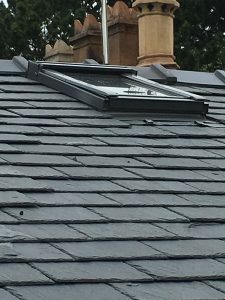 Are you looking for a certified Velux Rooflight installer based in Wirral then look no further. 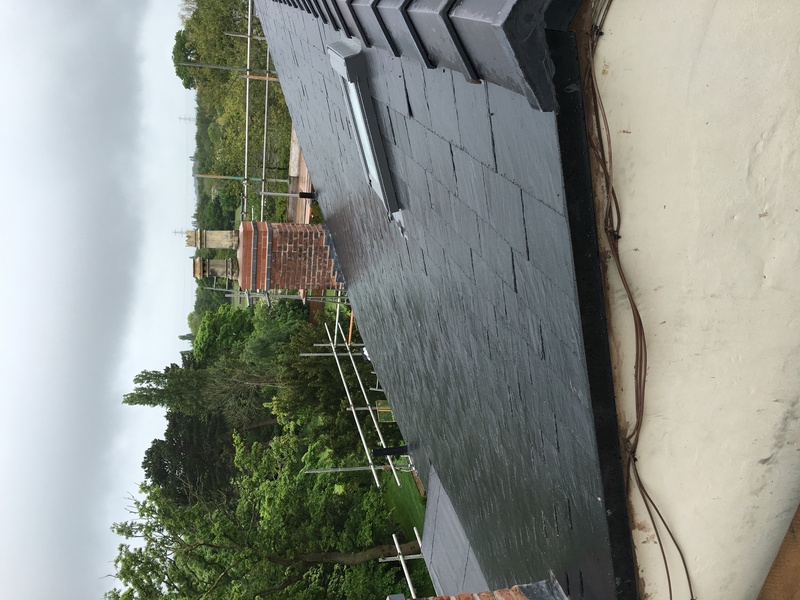 Furber Roofing Limited are members of the Velux Certified Installer Partnership bringing together the markets leader in rooflights and the country’s leading installers to create a powerful partnership that stands for quality. 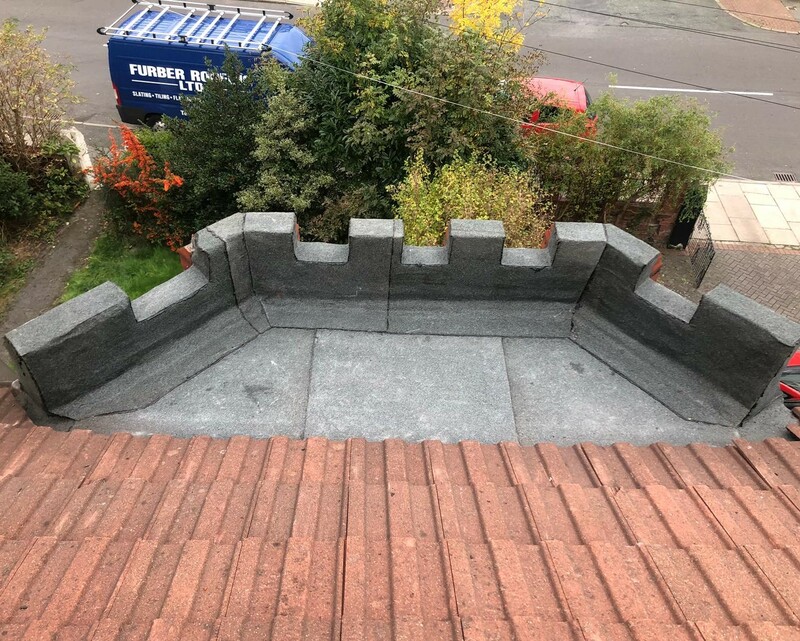 Furber Roofing Limited recently won a large contract to strip and reslate a detached property in Childer Thornton, Wirral. 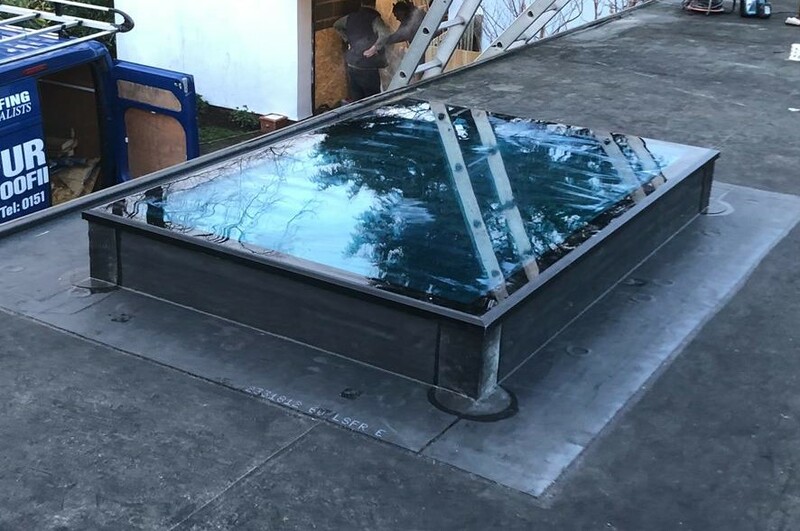 Part of the project was to strip out an existing Georgian wired glass rooflight and renew using a new MK04 Velux rooflight with a slate flashing unit.. 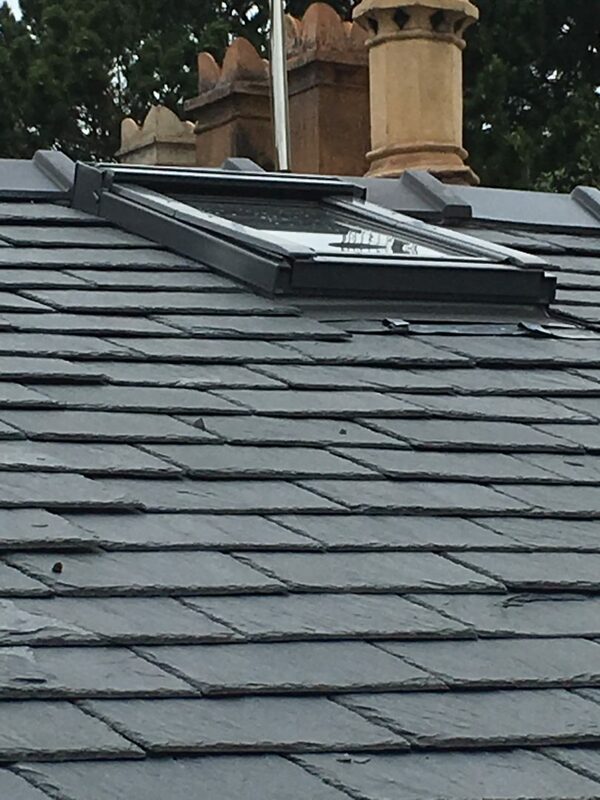 The fitting of this Velux rooflight has transformed the landing area of this property due to the amount of natural light that the Velux rooflight allows onto the landing area. The fitting of a Velux rooflight to a pitched or flat roof can transform any room bringing fresh air and light into your living space. 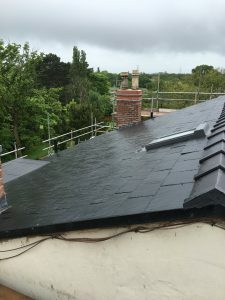 There are a wide variety of Velux rooflights to choose from and our surveyors are happy to call out and provide advice on the Velux rooflight most suited to your need or alternatively visit www.velux.co.uk and look at the many alternatives available. 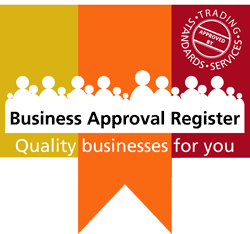 However we would recommend that you always call an approved installer to complete these works.